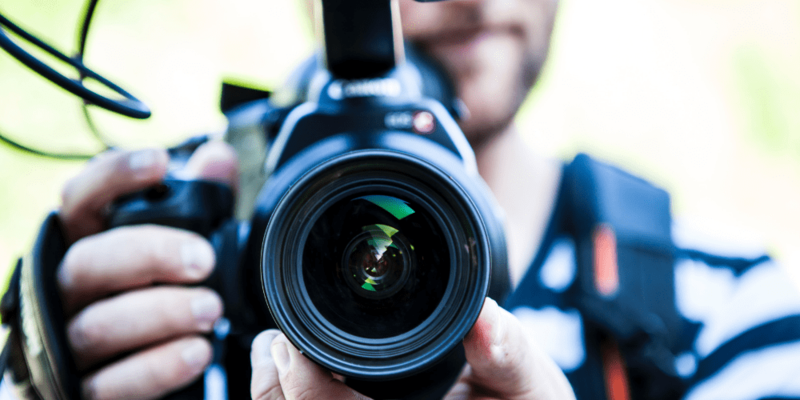 Social media video marketing can benefit your business – did you know that? It’s an essential part of any online marketing plan in today’s society. There is no doubt that video plays a huge part in social media marketing at the moment. This is part of a long-term content marketing strategy and is what is driving the online world today. More and more people are utilising video marketing and incorporating it into their online marketing strategies, with great success. 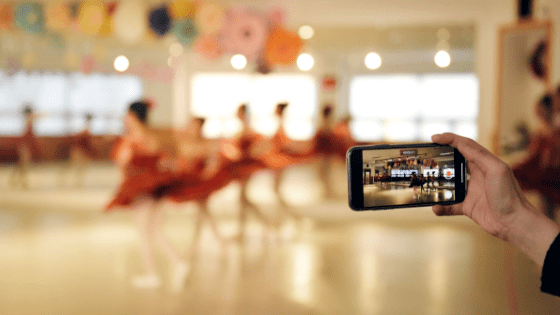 Video is being used to connect with a target audiences whilst building relationships and increasing engagement. It’s much easier to achieve this through video than it has been through traditional ways of marketing. People are hungry for video, which makes it the perfect medium to speak to an audience who are already looking for content. 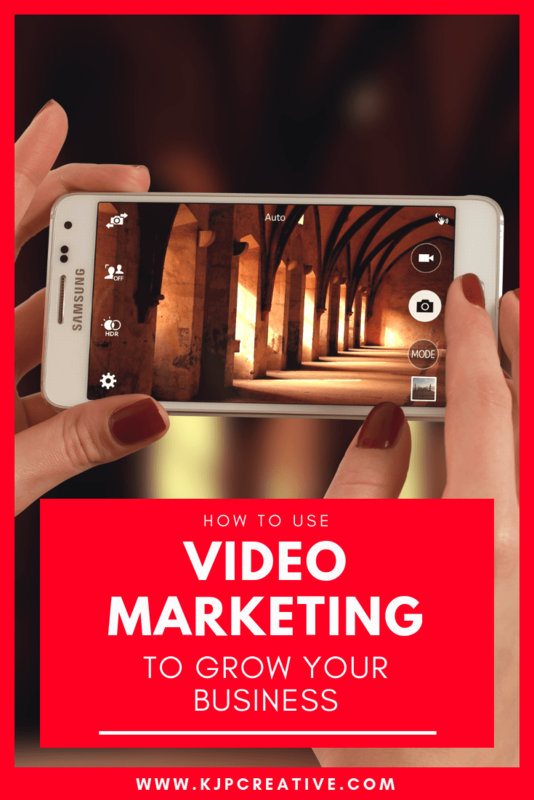 Video marketing is available everywhere, social media platforms are embracing video more than ever before and it can be discovered wherever you look. Facebook, Instagram, LinkedIn and of course YouTube. Video is in demand and a business needs to get on board if they want their online marketing to catch the wave. Posts and articles that encourage engagement and that achieve this, are more likely to be seen and shared by other people who have similar interests. These posts spread and become viral because people are engaging. Video allows a follower to feel part of what is happening, to see more than just an image and become part of the story. A video can be interactive and help brands connect with a different variety of audiences. A video will make a follower sit up and notice a brand. Small businesses now have an opportunity to compete with larger organisations by getting their name, face, brand out there and noticed by more and more people. Brand awareness grows a business. When people know who a business is, they will start to engage and relate to it. If someone likes what they see, they are more likely to share and recommend. Brand awareness can be hard to measure when it comes to marketing goals but the grow of a business will help determine this fact. Social listening can be a great tool when it comes to recognising results from brand awareness to see the impact it is making. An ultimate goal with many social media plans is to increase web traffic. To divert a potential customer away from social media and onto their website. 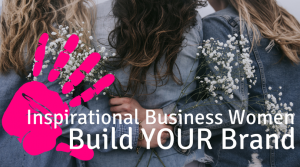 What better way of jumping on board with video marketing and showcasing what’s behind a business and why a follower should purchase from them. Video can be the bridge between social and website for any brand. People may not be looking for specific products or services in their search engines, however by capturing attention on social media allows the watcher to be influenced by what a brand has to say and why they may need a certain product. Sales tactics can be clever and extremely effective when performed correctly, video content is no different and can be added to the mix. How can a business use video marketing effectively? If the beginning of a video is not engaging or eye-catching, a follower will switch off. There is plenty of video content out there, skipping one video makes no difference to people. However, if a video grasps a follower in those first split seconds, there is more chance of them finishing the video. Presentation counts. Sound counts. Visual counts. How can you catch the eye of the watcher? You don’t need to focus on just one of these but for each purpose of using video marketing, determine which type of video would be best to achieve your goals. If you’ve gone to trouble of creating a video, you want to do your best to make your audience see it! Therefore, make sure you have already worked out what times of day your audience engage more. Each industry is different and you’ll need to spend some time looking at the analytics behind your social media platforms, but for each channel, there will be an ideal time of day to post. You want to be publishing at the peak time of day when your audience are online and being interactive. Once a follower has started to make contact or engage with a business, it’s vital to retain that communication and follow it through. That first observation of the video is the start of a whole new customer journey – it needs to be given priority. By providing great customer service, a potential customer will be more inclined to come back for more. Are you ready to drive your business forward and to see successful results? Be creative and get videoing! 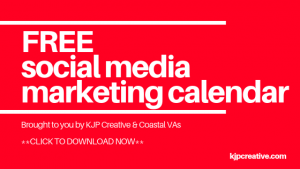 Need help establishing a social media strategy for your business? Get in touch, we can help.